Discover TalkBeckyTalk's Youtube and Instagram stats, most viewed videos and tag analysis. 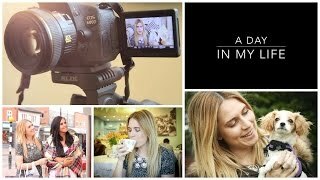 Get inspired by discovering the TOP 100 Youtube videos of TalkBeckyTalk. SHAVING HACKS | Tips Every Girl NEEDS! 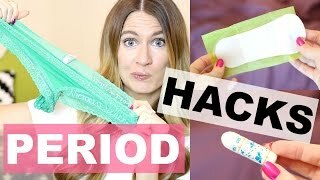 PERIOD LIFE HACKS | Tips Every Girl NEEDS! GET READY WITH ME: BeautyCon Edition! 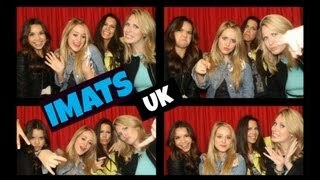 Vlogmas Day 24: Christmas Eve Party Fun! 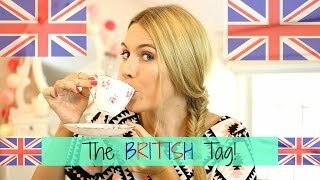 Discover which video tags are used by TalkBeckyTalk for the most videos.